Darrell J. Lowrance, founder of Lowrance Electronics, died Saturday morning after suffering a stroke, according to tulsaworld.com. He was 80 years old. 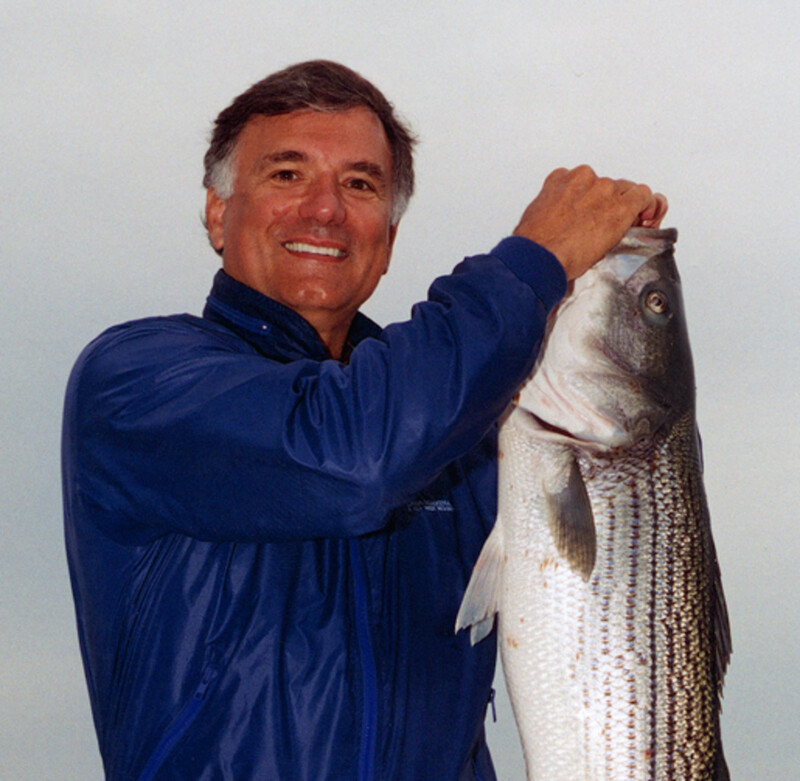 Lowrance served as president and CEO of Lowrance Electronics from 1964 to 2006. In addition to the first recreational sonar product for anglers, the Fish-Lo-K-Tor, he developed the first graph recorder, the first integrated sonar/GPS and other products. Lowrance was president of the American Fishing Tackle Manufacturer’s Association from 1983 to 1984. He also served as a member of the AFTMA board of directors from 1978 to 1986 and again in 1988. He was inducted into the Bass Fishing Hall of Fame in 2013. According to Tulsaworld, news of Lowrance’s passing spread through the crowds at this weekend’s Bassmaster Classic tournament in Knoxville. Organizers held a moment of silence in his honor on Sunday. “It’s fitting here to be remembering Darrell Lowrance during the Bassmaster Classic with Lowrance being the first sponsor of B.A.S.S.,” Gordon Sprouse, marketing director for Navico, said in the Tulsaworld article.